You get the leverage you need to achieve your business goals. 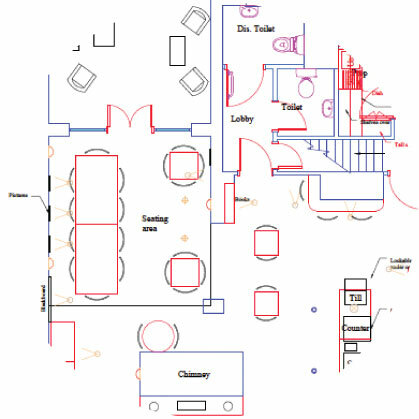 Using our large knowledge base you get the best solution for your specific requirement, all brought together in a unique design to transform your specification into an exciting new environment. All this is built on a solid foundation of long standing employees, quality standards and a sound financial base. This means that you get the benefit of a tried and tested approach to successful project implementation, no matter how many sites, timescale or variations needed. 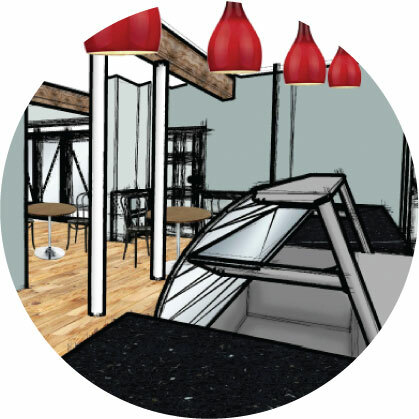 So whatever rollout project you are planning, whether it’s an office refurbishment and fit-out or a new Food to Go Outlet, our retail shopfitting expertise will help you achieve your business growth. A rollout project starts with a first site, often a concept site where all the ideas are tested. You can learn from this and then apply the same or differing versions to other sites. This reduces the risks and quickly increases the ROI by adapting and adjusting as the project evolves. We have a great track record for handling complex, multifaceted rollouts to tight deadlines, working to an agreed project plan. We regularly work on annual rollout plans that require multiple installations per week and make necessary adjustments as project timescales change. We can also provide specialist support whether it’s negotiating Utilities, providing Health and Safety processes and staff, or specialist Retail Design, Quality Surveying or Project Management in-house support to your team. For example, we have an on-going partnership with Papa John for the implementation of a variety of outlets often as part of other business premises. With Food to Go rollouts like this, this is a critical element of the project planning. 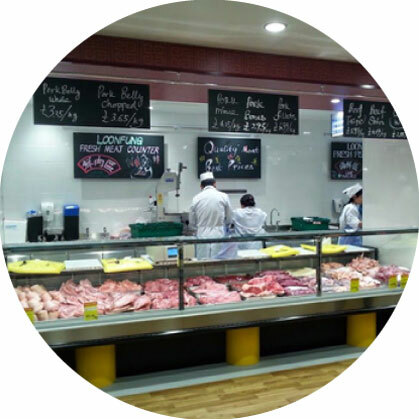 Our retail expertise means that businesses from the broadest range of sectors come to us when looking to improve their customer experience and the effectiveness of their commercial activities. These have included Gyms, Post Offices and Builders Merchants. 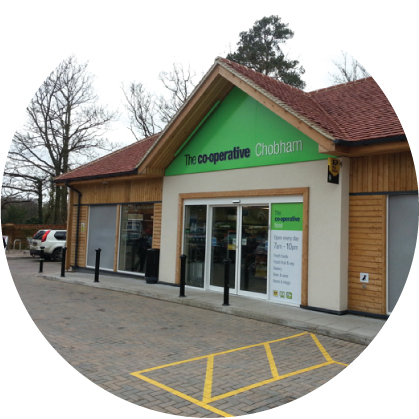 A great example of this is The Co-op who we have been working with for 20 years, rolling out multiple stores per week. 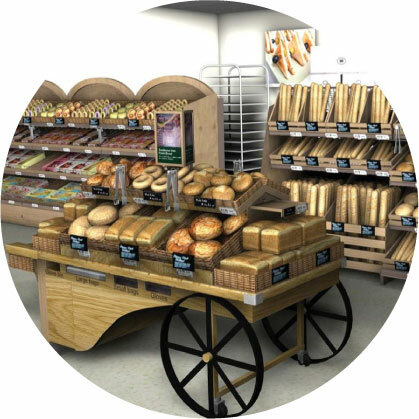 These have spanned a variety of commercial requirements from large supermarkets, convenience and local stores to specialist in-store outlets such as Post offices, Coffee Shops and Travel Agents. We are proud of our positive health and safety culture and robust management system. We continually strive to ensure our business operates in line with all statutory legislation, guidance and industry best practice. The dedicated in house Health and Safety Manager oversee all aspects of health, safety and environmental management within the business. We recognise that in order to achieve high health and safety standards it’s important we work closely with our Clients and Subcontractors and provide any support and education they may require.